It looks like one ludicrously lucky Battlegrounds player managed to be the last one standing and win the game, all while AFK. 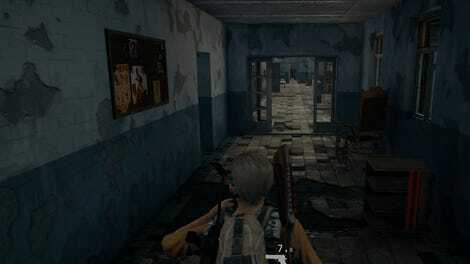 In survival shooter Battlegrounds, the playable area constricts around a seemingly random point on the map. The game’s inherent tension is that, to stay alive, players must travel to the playable area, thereby making themselves vulnerable to opponents’ fire. The video is sped up, so it’s hard to tell how much time passed. But miraculously, Mysterion157’s dingy little bathtub appears to have been the winning spot. The 33 other players alive when Mysterion157 claimed they went AFK all died or were killed while Mysterion157, in his blessed receptacle, was enjoying some grub. You can see in the video that Mysterion157’s health goes down when the blue circle narrows, but they’re the last player standing by a fraction. What does the fact that someone can win Battlegrounds while appearing to be AFK say about the game? Probably that there are a hell of a lot of ways to play it. 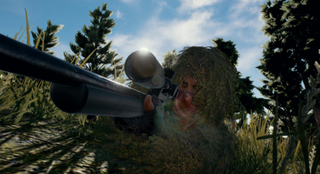 One player recently won $15,000 in an official tournament by lingering on a mountain ridge in the blue zone and downing healing items. Was he playing the game wrong? In Battlegrounds, it can be more fun to experiment than try to win. . . but winning doesn’t hurt either.